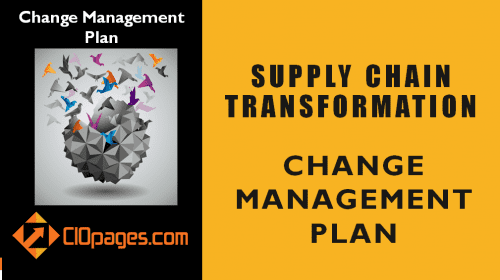 Today, in the digital age, we need a new set of change management best practices and perspectives to help organizations manage transformational change effectively and efficiently. The advent of the digital age and digital technologies has both a positive effect as well as severe strains on companies of transforming fast and frequently. 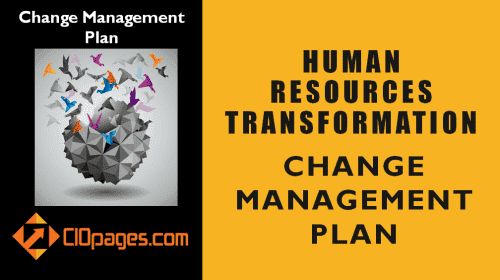 This relentless quest to transform imposes tremendous change management burdens. Change management in the digital age needs to be nimble, transparent, fast, experience-driven, and cohesive. Here are a dozen change management best practices for the digital age. Have a sound transformation rationale: Some companies tend to take on transformation programs as a rite of passage. Every few years they target an area and call it a transformation. We urge enterprises to use the word “transformation” judiciously and sparingly, and not for every small incremental step. 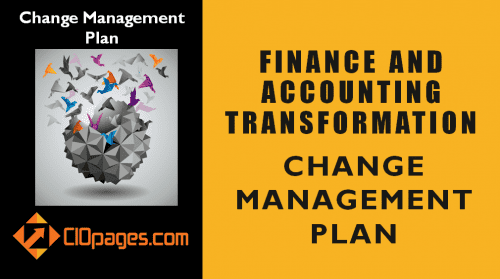 Link transformation to real business goals and go down to individual rewards: Fuzzy goals without actual timelines and measurable metrics do not help make a strong case for the change management. In turn, change management challenges exacerbate due to this fuzziness of transformation vision. Paint the desired state vision vividly: True transformation programs are something everyone in the company can rally around. So, it is incumbent upon the leadership to tell the story of what the transformation is all about, and how it will benefit the enterprise collectively each person individually. Leaders should not only lead but model the behaviors: This principle seems obvious and self-evident, but many leaders make comical blunders. It is like a CFO embarking on a cost reduction exercise and flies on a private charter plane to play golf with a colleague across the country. Or a CEO who has his/her admin print emails to read and respond in ink for the admin to type the return email, while advocating the benefits of digital transformation and automation. It is important to lead and model the right behaviors. It is like a CFO embarking on a cost reduction exercise and flies on a private charter plane to play golf with a colleague across the country. Secure the buy-in and involvement of rank and file: Define “What’s in it for me?” question clearly and coherently. Employees want to know how the transformation affects them, their colleagues, the company, the customers, and the community – probably in that order. Balance the sacrifices and rewards: A lot of times, employees sacrifice significantly to make transformations happen, and they feel that seldom they reap the rewards. Whether or not receiving the rewards is a perception or reality, corporate leadership should make the sacrifices and the rewards explicit and measurable. 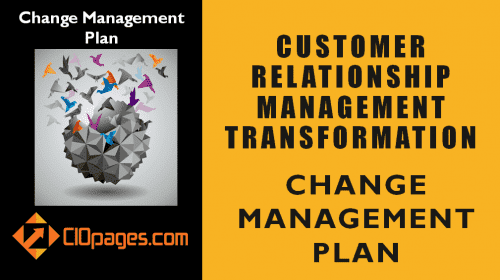 Constant engagement: Change management is not just a program, but should be a corporate ethos and integral part of the evolving culture. All the change management leadership should focus on constant engagement with all layers of the organization in both formal and informal channels. Consistent formal and informal communications: Communicate. Communicate. Communicate. Over-communication should be the norm. Companies should leverage all available communication channels – email, corporate intranet, video, audio, town halls, and meetings. Identify and address resistance: Despite all good intentions and however great the transformation might be, there will always be skeptics and obstructionists. Identifying pockets of resistance, appreciating their rationale, and addressing their concerns and bringing them into the mainstream is a critical success factor. Celebrate successes: Don’t wait until the end or a significant milestone. But celebrate every small and considerable victory. Publicize the achievements to everyone to inspire and motivate other teams. 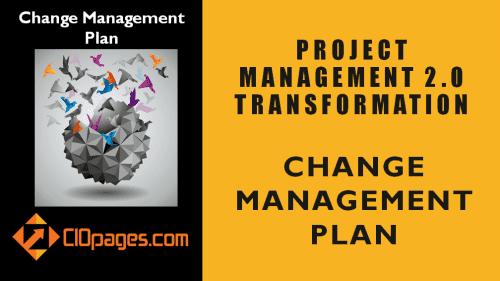 Assess, adjust, and adapt the change management to evolving needs: Irrespective of which change management framework you follow, and however great the change management plan is, you will still need to learn from the ground and refine the process. Iterative refinement and institutionalizing best practices should be an essential path forward. 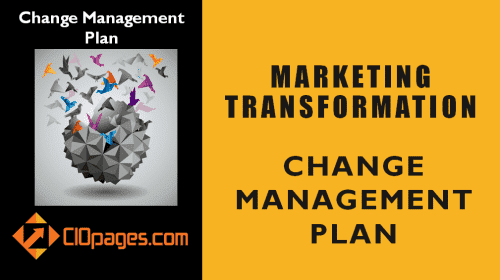 Dispassionate review to measure the efficacy of the change program: At the end of every transformation program, most enterprises tend to engage in kumbayah moments and sweep the deficiencies under the rug. Instead, agreeing to a set of key performance indicators and ensuring there is an accounting of the results should help influence and shape the future programs. 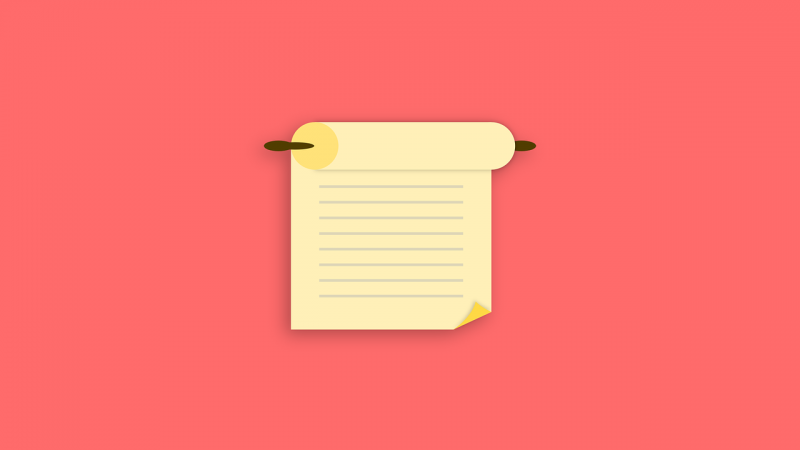 Did we miss any significant change management best practices? What other change management principles, practices, and perspective would you suggest? Please share your experiences.